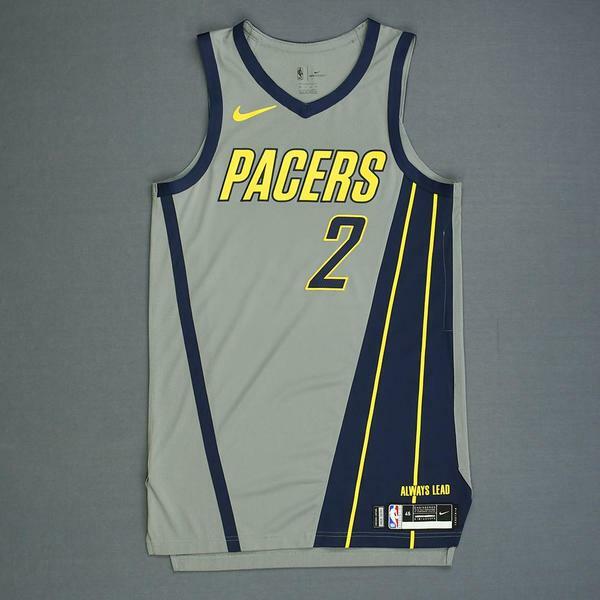 The NBA and MeiGray are proud to offer fans and collectors across the globe the opportunity to own a piece of history... a jersey worn in a game during the 2018-19 National Basketball Association regular season, by #2 Darren Collison of the Indiana Pacers. 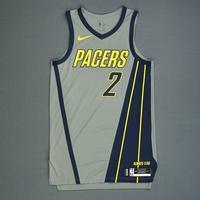 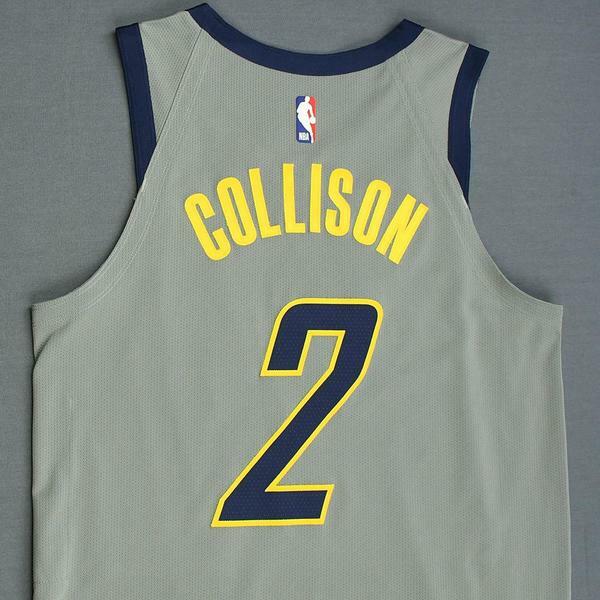 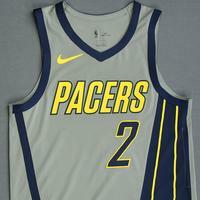 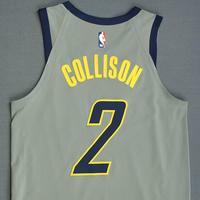 Collison wore this jersey during the Pacers' 96-90 victory over the Chicago Bulls on December 4, 2018 at Bankers Life Fieldhouse in Indianapolis, IN. He played 35 minutes and registered a game-high 23 points with 3 assists and 8 rebounds. 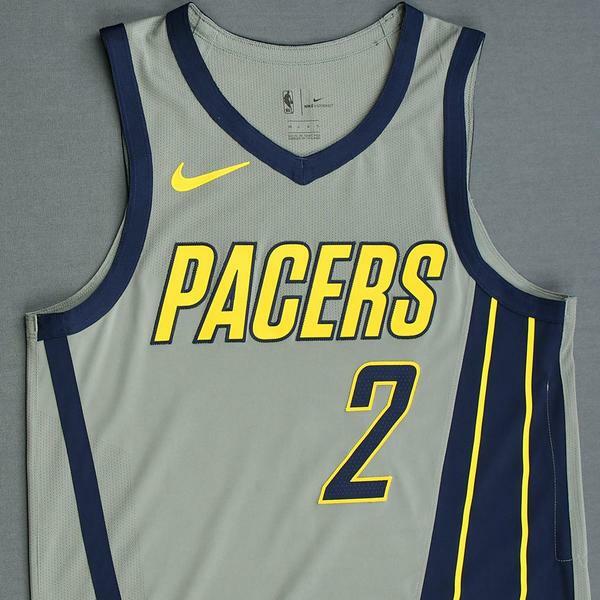 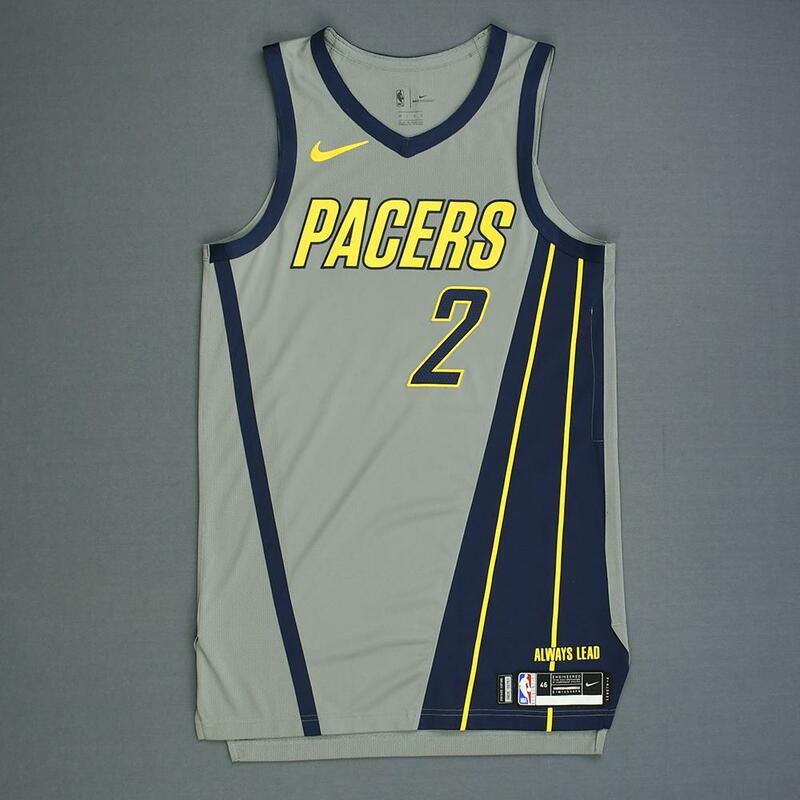 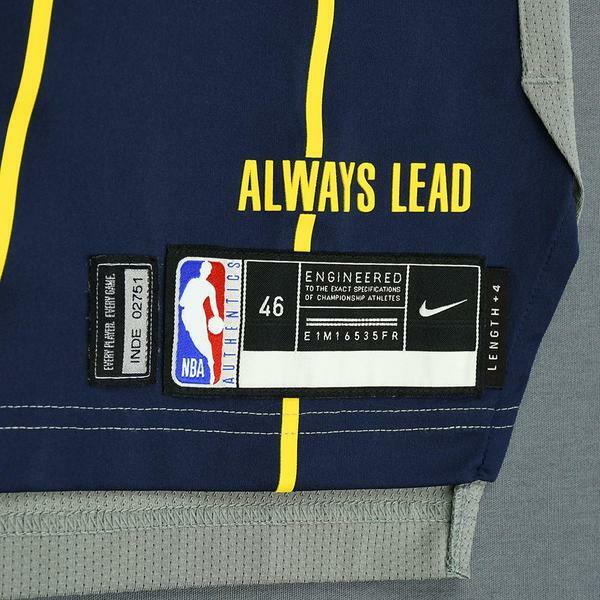 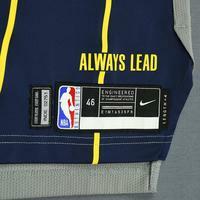 This gray jersey, a Size 46+4 inches extra length, is registered into the NBA and MeiGray Game-Worn Jersey Authentication Program as number INDE02751.